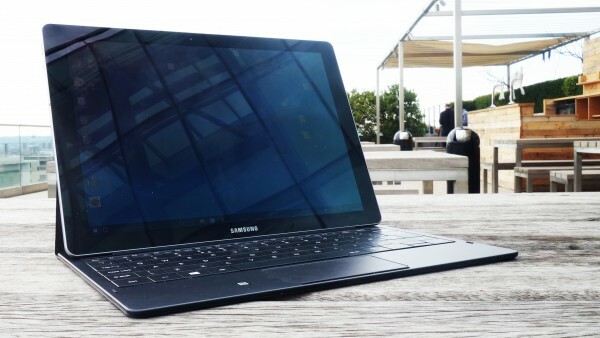 Samsung Galaxy TabPro S is the latest attempt of Samsung in combining a laptop and a tablet in one. This creation was made to become a direct competitor to some Microsoft’s products. 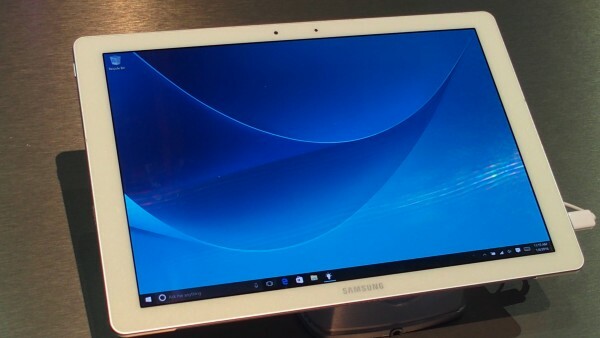 Galaxy TabPro S is armed with metal frame and plastic back. It weighs over half kilo and 6mm thin with a 12-inch display. This portable laptop will surely convenient to store in your bags. 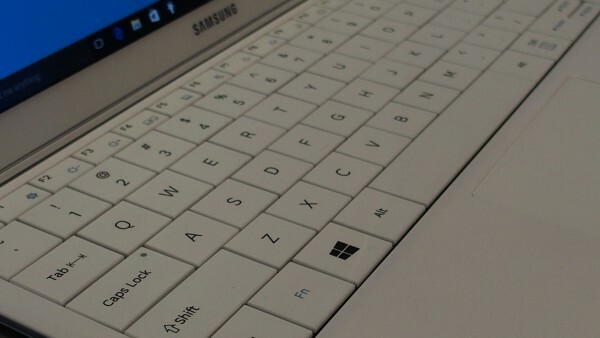 Samsung Galaxy TabPro S package includes a QWERTY keyboard. Its keyboard has a magnet to keep intact with the Galaxy TabPro S. It also includes a small trackpad. Unfortunately, Galaxy TabPro S is not recommended for gaming but it is good enough for some basic tasks. Traveling without an any power supply? Low battery? That’s not a problem with Galaxy TabPro S, with its long lasting battery which can last in almost 7 hours in a single charge.